LEARN THE 5 HOW-TOS FOR AFFAIR PROOFING YOUR RELATIONSHIP! 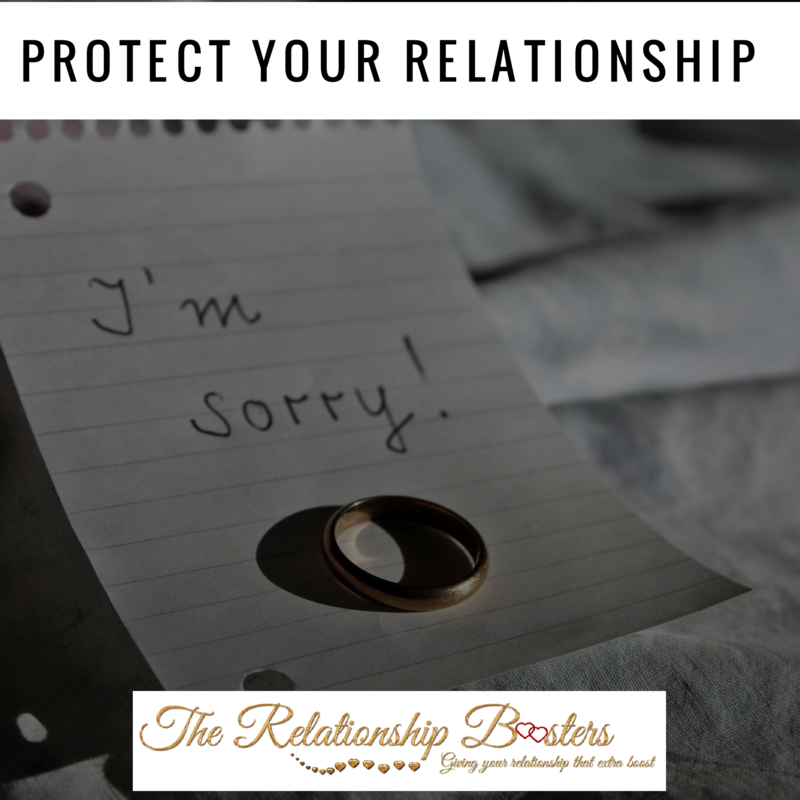 This webinar is the perfect tool to protecting your relationship from an affair. It’s like an Advanced Directive for your relationship! Learn to establish boundaries and expectations with this webinar. Plus, get your bonus Boundaries Checklist!